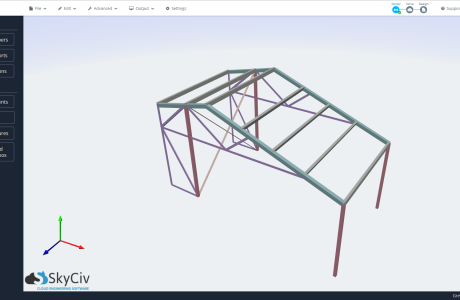 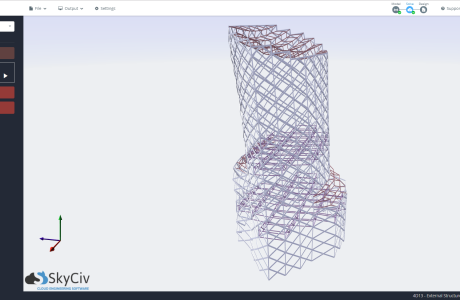 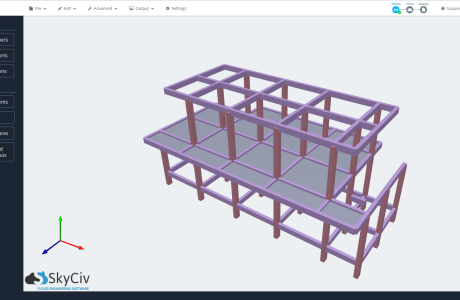 A user from the Czech Republic designed this modular truss section using Structural 3D. 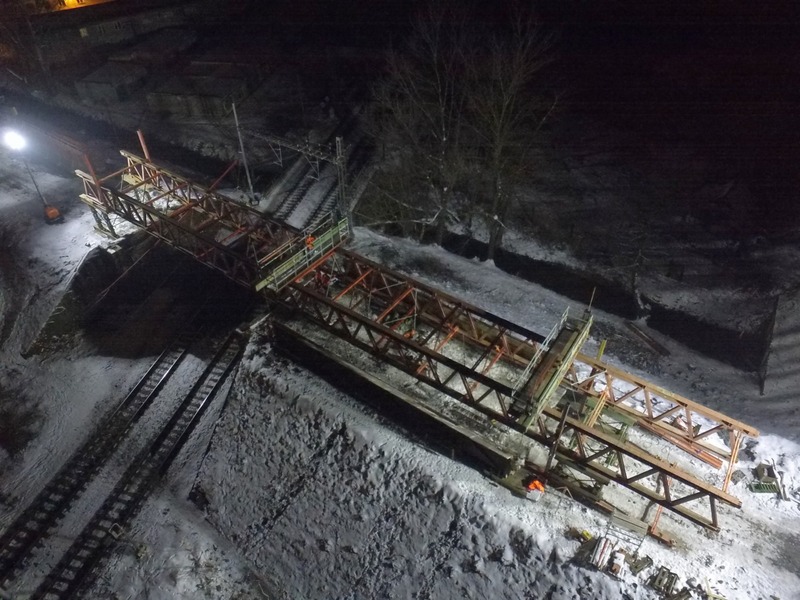 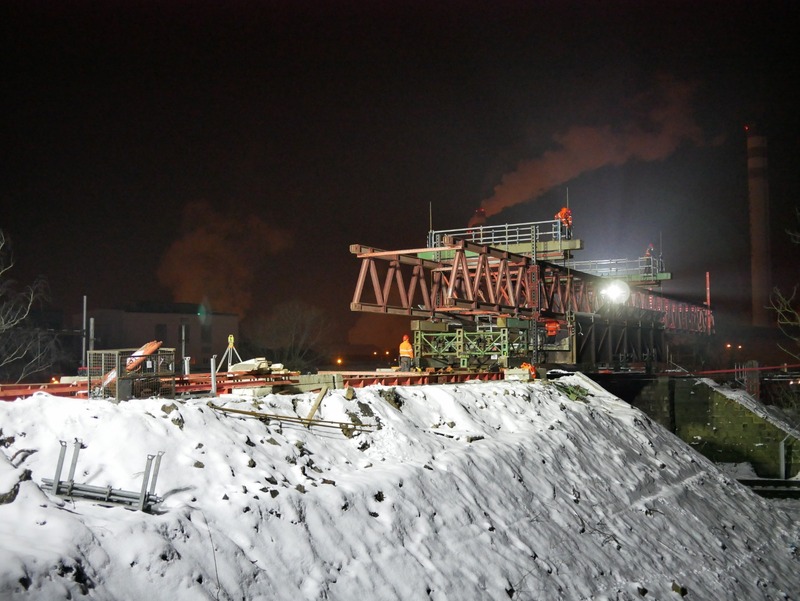 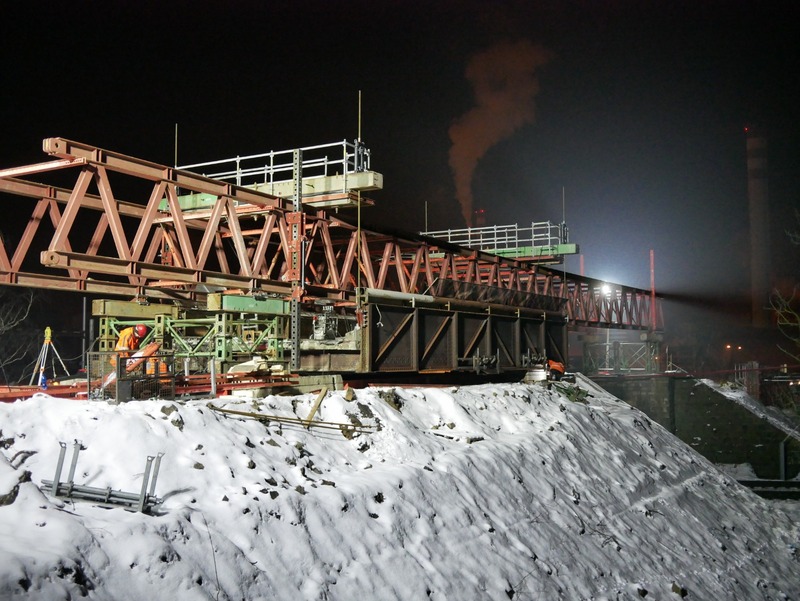 The following pictures show the modular truss already fabricated and being installed. 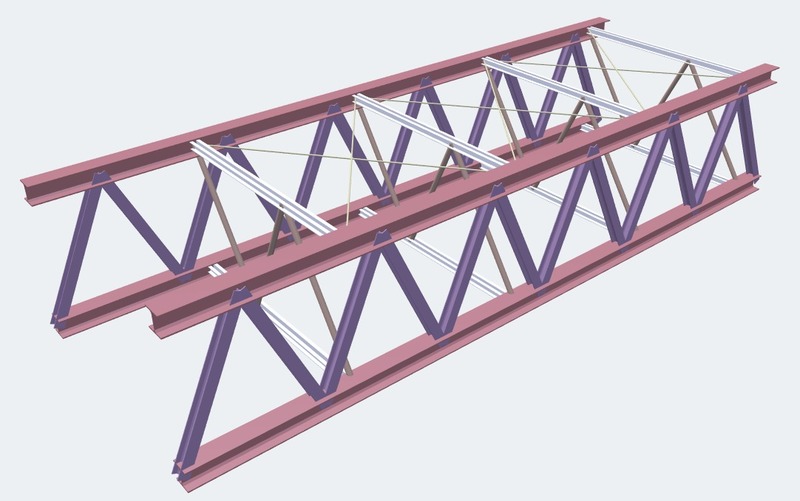 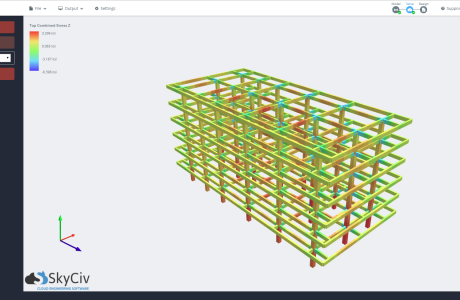 The designer experimented with steel rods (shown in white) and cables (using Structural 3D Cable Analysis) to determine the best design for the truss. 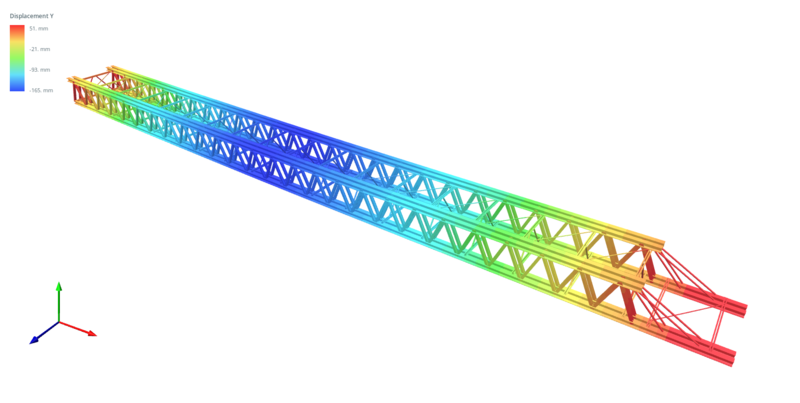 Click here for a great video of the construction of this truss.